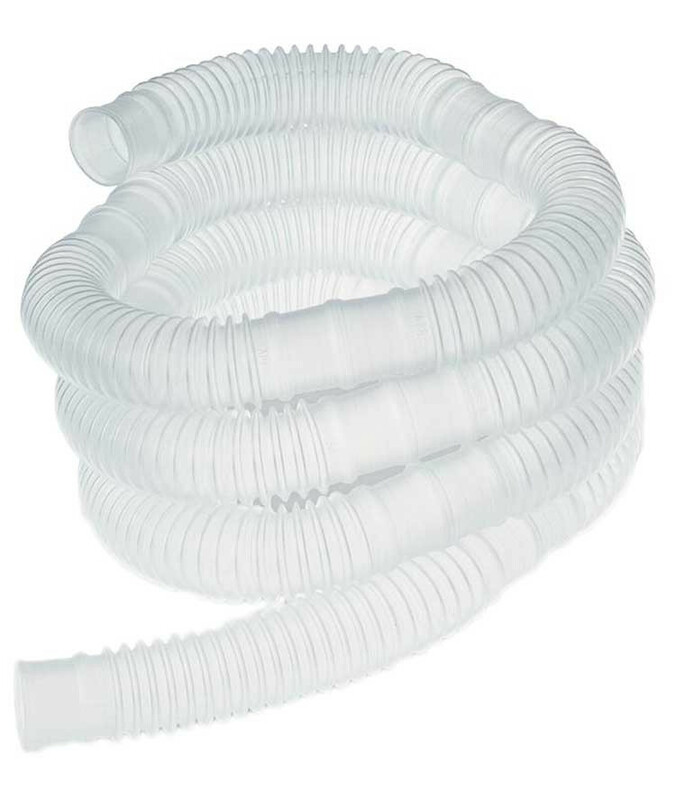 Corrugated Aerosol Tubing - 100 Foot comes in a dispenser box for easy storage. Westmed designed the medical aerosol Oxygen Tubing with 22 mm cuffs segmented every 6 inches to cut. 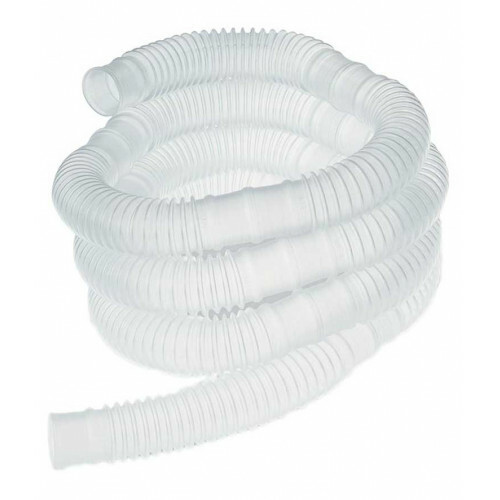 The easy-fit ends connect to respiratory and anesthesia equipment. The corrugated lumen is an ideal type for aerosol oxygen therapy because this provides greater surface area for gas transfer. The aerosol tubing can be used for heated and not-heated use. Westmed also manufactures comfortable adult Bi-Flow Oxygen Masks to deliver oxygen as an alternative to a cannula.